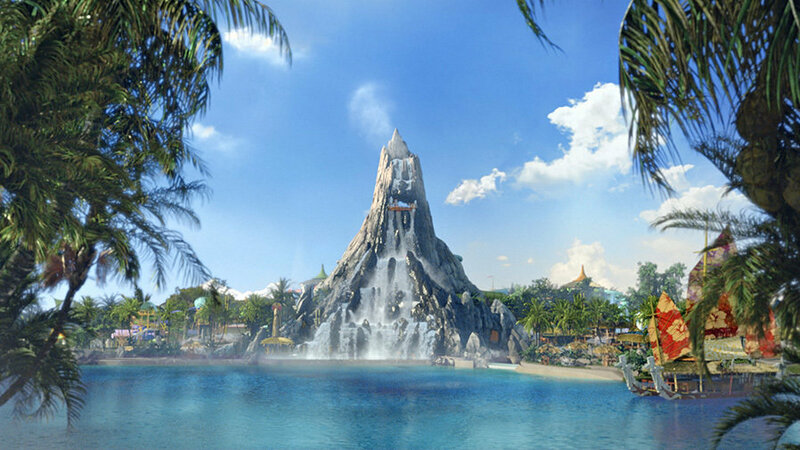 Volcano Bay, Universal Orlando Resort’s third park, is soon to open its watery doors to guests. 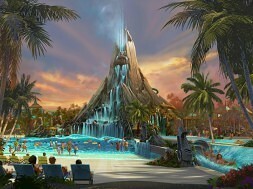 While everyone continues to wait with baited breath – and to ask an endless series of questions that we still can’t answer as of yet – it might behoove us to take a quick detour to the not-so-distant past, when Universal’s next-generation water park was originally designed to be included as part of a Disneyland Paris Resort expansion that never arrived. Confused? Don’t be. Thierry Coup, a senior vice president at Universal Creative, was one of the lead Imagineers working on the European project back in the early 1990s. The original idea went a little something like this: once Disneyland Paris opened in 1992, The Walt Disney Company wanted to have a whole series of add-ons ready to go starting as early as ’94 (which is why the only European Disney resort originally debuted with so many hotels up and running on day one). 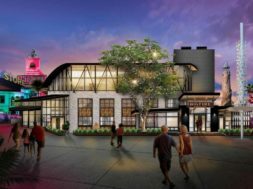 While much of the attention was focused on the second gate, a port of Florida’s Hollywood Studios that is today known as Walt Disney Studios Park, it is the third gate, a water park, that is of particular interest to us. Called Lava Lagoon, it would have been located behind several of the on-site hotels on the very edge of the Disneyland Paris property, and it was fully intended to be launched one year later, in ’95. Unfortunately for Disney – but luckily for Universal – things didn’t go according to plan at all. 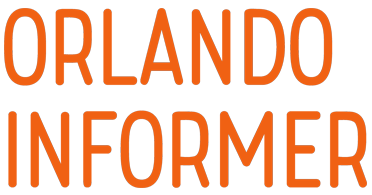 A series of mishaps and miscalculations resulted in the French Disneyland underperforming right from day one, forcing Studios Park to be pushed back by eight years and for Lava Lagoon (along with a planned third theme park, a clone of Epcot) to be cut altogether – which, of course, allowed Coup to carry all his carefully-designed plans along with him to Universal Creative, where he could realize them as Volcano Bay 22 years later. 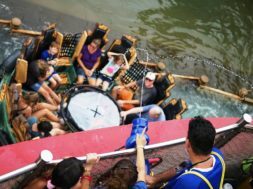 Designed as more of a way to keep guests on-site longer rather than being a major destination meant to draw new customers in, Lava Lagoon still would have packed a theming punch. Nearly the entire water park would have been encased in a giant metal and glass dome that was designed to make it a year-round experience, even during France’s cold winter months; from the outside, this structure would have looked something like a giant volcano. 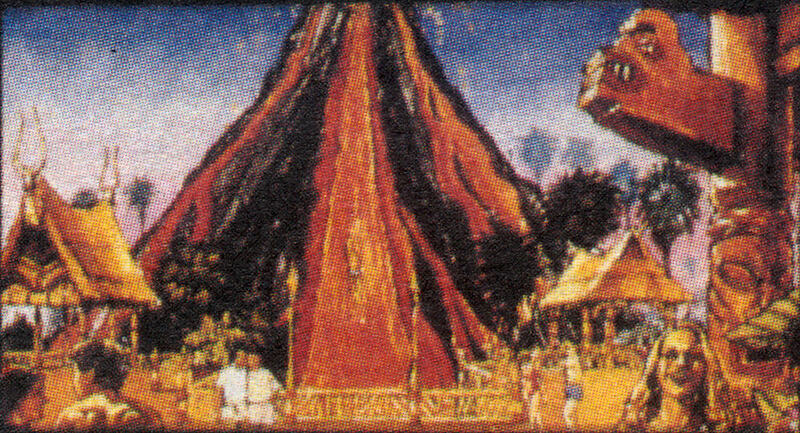 On the inside, another, giant, man-made volcano, called the Big Kahuna, would have served as Lava Lagoon’s centerpiece (what Imagineers call a “weenie,” using the term that Walt Disney himself coined). Spread around it would have been several water slides, lazy rivers, a wave pool, beaches with black volcanic sand(! 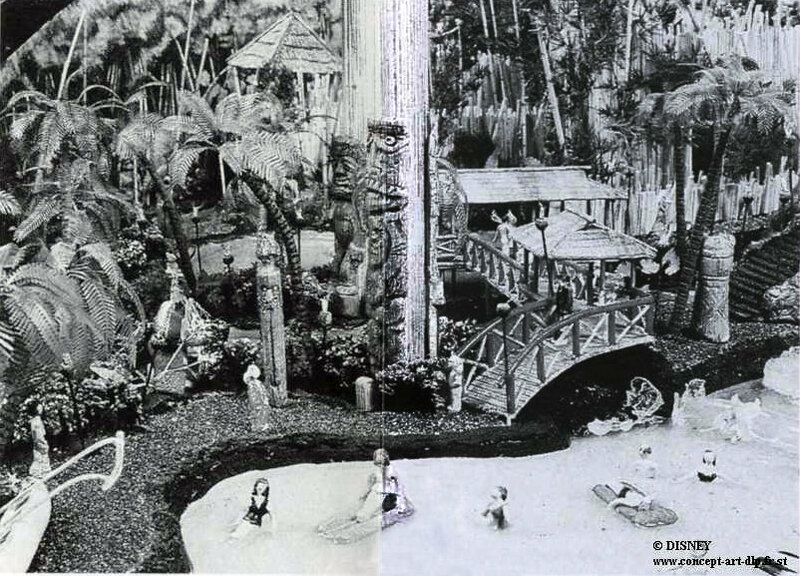 ), and lush tropical foliage punctuated by Tiki theming; a second floor inside the massive dome would have been home to a restaurant, saunas, and, of course, gift shops. Outside, a secondary area – almost as big as the interior section – would be open during the summer to help increase the park’s capacity. This stretch of real estate would’ve contained even more water slides and beaches fronting a lagoon – the sand here would have been of the more usual white variety, making for a vivid contrast with the Big Kahuna’s black beaches, and the body of water was designed to connect to the resort’s Lake Disney, thereby allowing boat transportation to the various hotels and Disney Village, Paris’s version of Disney Springs. 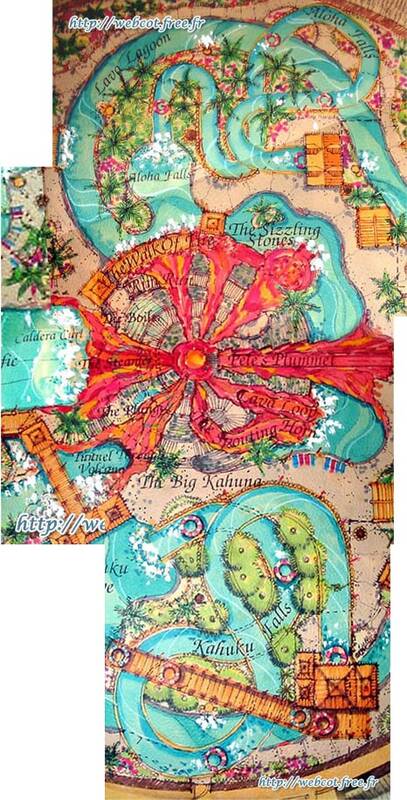 The Big Kahuna volcano would have had several waterslides (chief among them Pele’s Plummet, which looks to be Lava Lagoon’s version of Humunga Kowabunga, the flagship attraction over at Typhoon Lagoon) and pathways crisscrossing its slopes. Sitting next to it would have been a giant wave pool called the Great Pacific, and a tunnel would have carved its way through the mountainous structure, allowing guests to easily move from one side to the other. The water slides here inside the giant dome were slated to include The Steamer, Lava Loop, The Spouting Horn, and The Plunge, with Aloha Falls and Kahuku Falls comprising the raft rides. The final attraction – beyond the pool and beach area, of course – would have been a giant lazy river, which would’ve looped all throughout the dome. 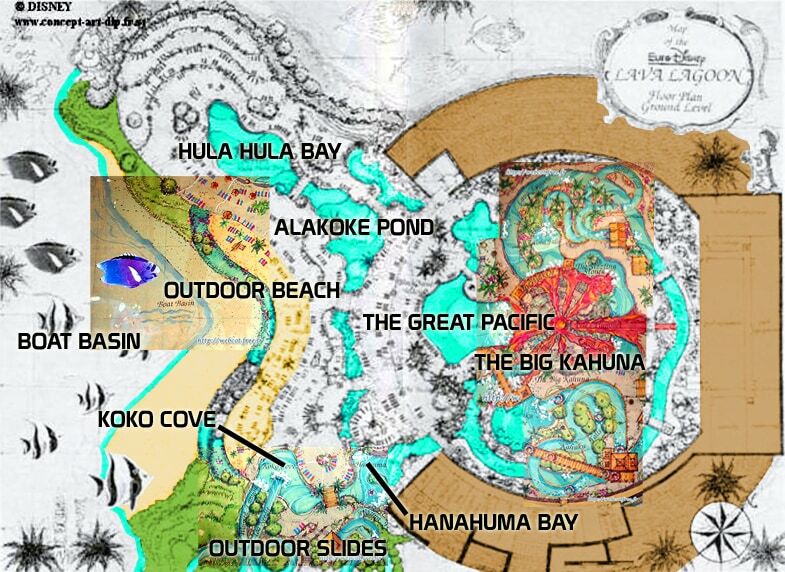 Outside, in the seasonal section, three additional slides (located to the side of the giant and beautiful beach) would have comprised the rest of the lineup: Toa Needle, Waimea Canyon, and Waihia Falls, the last of which is yet another raft ride. How does this compare to Volcano Bay? The most obvious comparison between Disney’s Lava Lagoon and Universal’s Volcano Bay, of course, is the central volcano. The latter’s Mt. Krakatau is also the home of a number of waterslides and surrounding features – the Ko’okiri Body Plunge, Kala and Ta Nui Serpentine Body Slides, Punga Racers, and the Krakatau Aqua Coaster all call the volcano home, with the last attraction taking Pele’s Plummet’s place as the marquee experience in the entire park. The Waturi Beach wave pool and the Reef leisure pool also sit at the base of Krakatau, with a sand beach (white sand, not black, unfortunately) encapsulating it all. Beyond the specifics of geography, there is also the matter of general theming: there really isn’t much difference between Lava Lagoon’s Tiki décor and Volcano Bay’s South Pacific inspirations. When combined with the lush flora and fauna, both locations would have been beautiful, wistful, and truly captivating – though a major differentiating factor here is the planned placement of the ancillary facilities, such as restaurants and shops. One of Volcano Bay’s biggest selling points is its strategic placement of these items all throughout the park as opposed to having them be clustered in one specific spot, thereby allowing guests to have quick, easy access to that tropical drink or wet shirt no matter where he’s at. 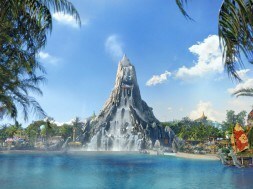 We’ll learn about more possible connections between Lava Lagoon and Volcano Bay shortly – more information about Universal Orlando Resort’s third park should be arriving shortly, and its grand opening is now only two short months away. Guests should keep their eyes peeled. 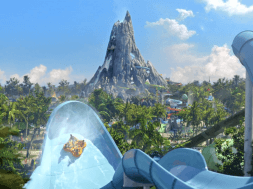 Ready to plan your Volcano Bay excursion now? 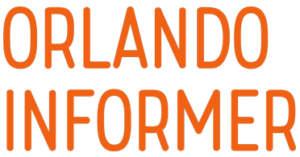 See Orlando Informer Travel about a free quote, and then rank your excitement with all the friendly faces in the OI Facebook group.